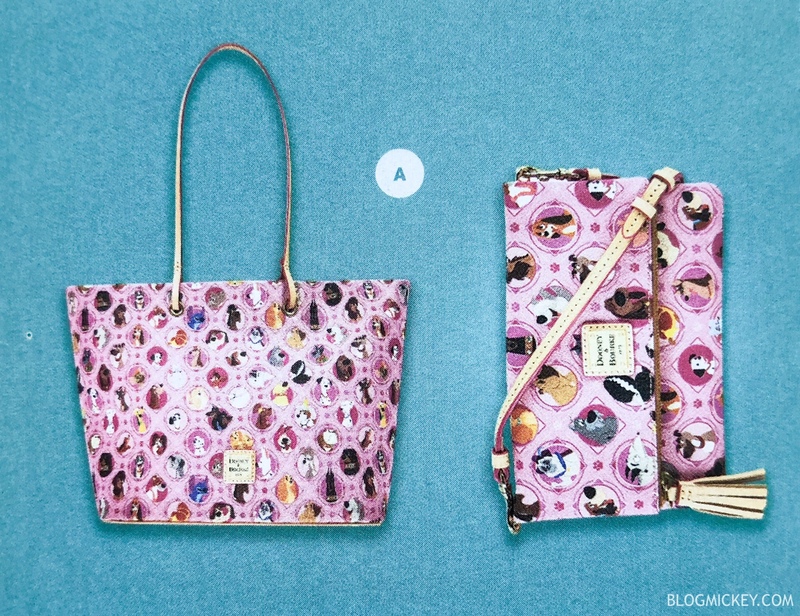 Starting November 23, Disney will be releasing Dooney and Bourke handbags featuring the beloved Disney dogs! The handbag styles include a tote, crossbody, and satchel. 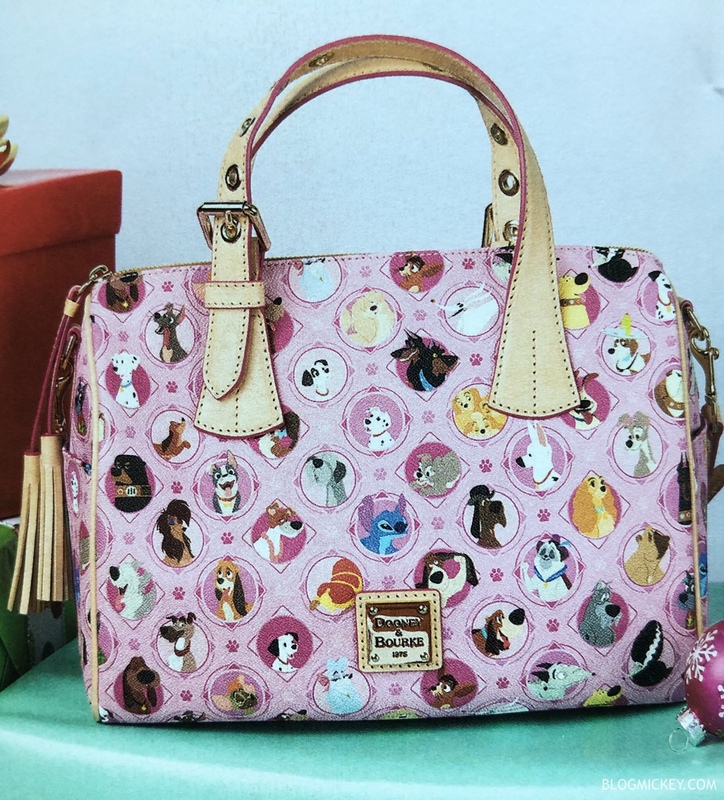 The patterns feature: Lady, Tramp, Dante, Pongo, Perdita, Max, Bolt, Zero, Percy, Nana, and many more! The handbags will be available at the Marketplace Co-Op at Cherry Tree Lane in Disney Springs November 23.